Men’s clothes continue to evolve. 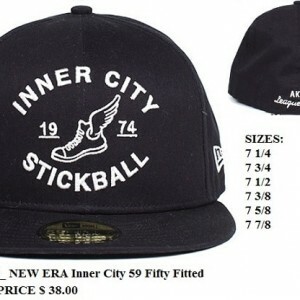 Urban wear, more specifically, remains to be one of the most lucrative clothing niches today. Buying in bulk is a great way to start a clothing business of your own. If you’ve been browsing designer streetwear brands, you might’ve already encountered AKOO, which was founded by T.I., a Grammy-winner rapper and record producer. AKOO stands for A KING OF ONESELF. AKOO has a complete collection of activewear, outerwear and streetwear including t-shirts, sweaters, raglans, shorts, bottoms and accessories. The price range is from $30 to $80 for the tops, which is evidently on the pricey side. However, you can always buy raglans in bulk for only $10 and plain tees for only $8.50. AKOO collections are specifically designed for men and women of exceptional character and style. Nonetheless, wearing stylish tees doesn’t always mean splurging when you can always stretch your dollar by buying wholesale AKOO products. What a great way to make a king of yourself!